Source: Tomsk Polytechnic University Publishing House. 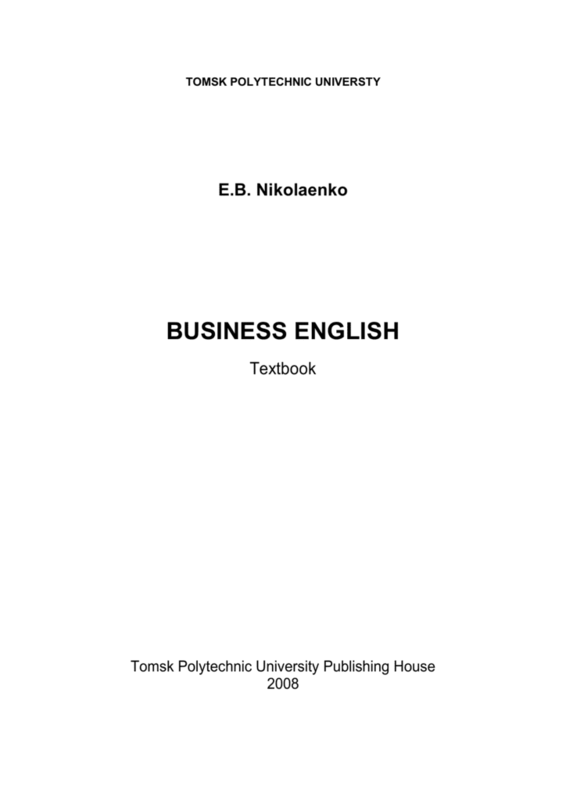 To get the file, download the TOMSK POLYTECHNIC UNIVERSITY E.B. 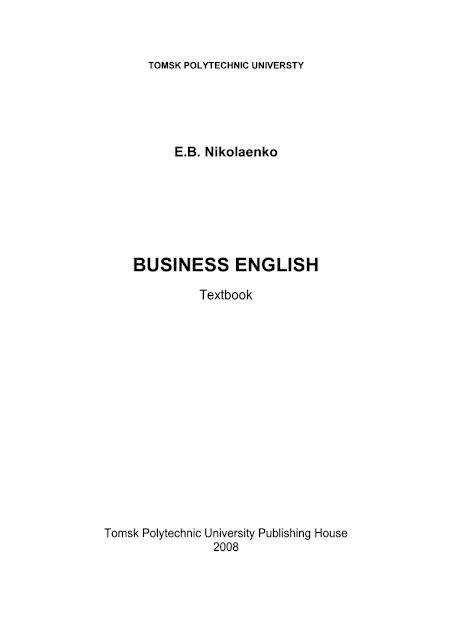 Nikolaenko BUSINESS ENGLISH PDF.